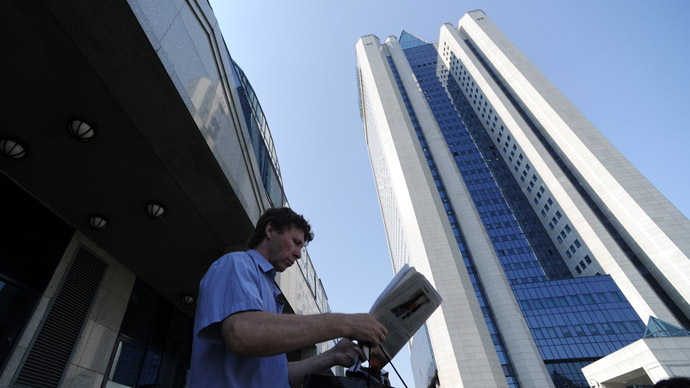 Russia’s Audit Chamber will carry out its first inspection in five years of state-run gas major Gazprom, the results of which promise to be “interesting,” officials said. 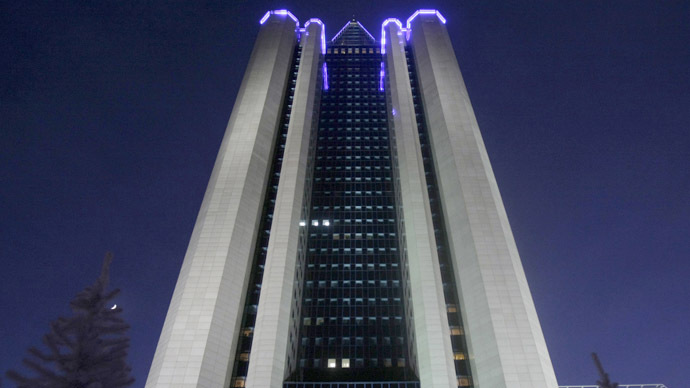 “Many speak of the closed nature of this company, but I’d like to emphasize that Gazprom fully cooperates with the auditors of the Audit Chamber, providing them with all the necessary papers,” Audit Chamber head Sergey Stepashin said. Plans to carry out a thorough audit of Gazprom were announced earlier this year, and is due to be over by November. 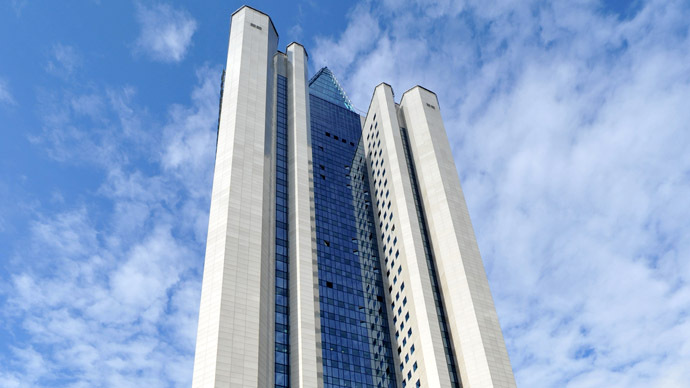 Russia’s Federal Antimonopoly Service (FAS) has repeatedly voiced concerns over Gazprom’s mechanisms for holding tenders for high-diameter pipes. According to FAS, current procedures leave no room for competition between pipe manufacturers. Gazprom’s lots during the auctions exceed pipe manufacturers’ opportunities in production and delivery, so they engage intermediate parties that assemble them and then supply them to Gazprom. “There’s no price-related competition between pipe manufacturers right now; only two or three mediators who don’t compete with each other take part; oftentimes only one North European Pipe Project [takes part]. 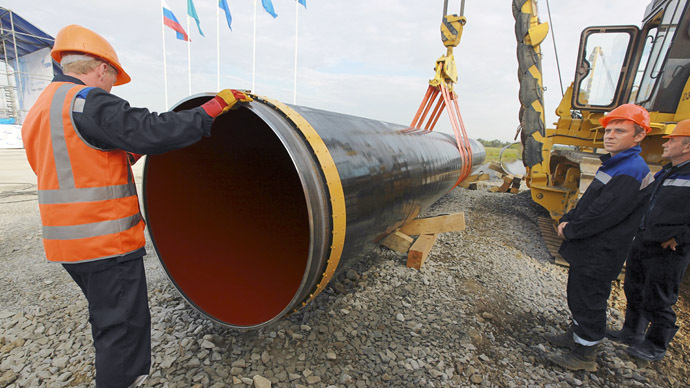 In our book, pipe manufacturers must take part in the tenders, not mediators,” FAS said, according to Interfax. Earlier this month, Gazprom said it managed to save $1 billion in foreign contracts in 2012 by negotiating better prices with foreign clients. According to the company’s 2012 report, for the first nine months of the year the gas major set aside about $4.3 billion for retroactive payments but spent only $3.3 billion. According to Gazprom CEO Aleksey Miller, in January 2012 Gazprom gave a 10 percent discount to France’s GdF Suez, Germany’s Wingas, Slovakia’s SPP, Italy’s Sinergie Italiane and Austria’s Econgas.